Quickly absorbable protein supplement that contains only the highest quality protein - whey protein! Provide you with exactly those components that you expect from a high quality protein shake, because it contains all the essential amino acids your body's essential. Do you want to hyper quickly build muscle mass? If your answer is "YES", then you will need our protein supplements in delicious flavors (as the main source of protein) produced exclusively with the use of whey protein. 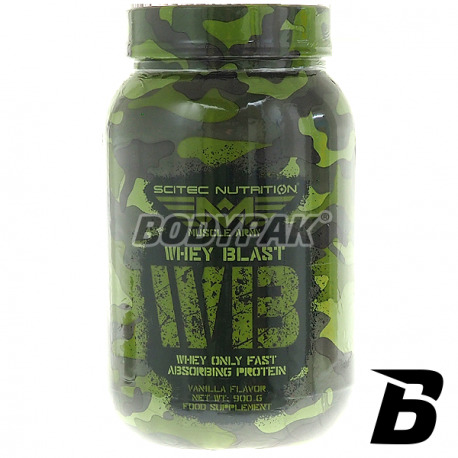 Scitec Whey BLAST is rapidly absorbed protein supplement that contains only the highest quality protein - whey protein! Scitec WHEY BLAST will provide you with exactly those components that you expect from a high quality protein shake, because it contains all the essential amino acids your body's essential. Whey protein is a nutritious source of protein, also it contains essential amino acids and about 10% of L-leucine, which contributes to muscle growth and is necessary for proper functioning of anabolic processes. Ingredients: Ultrafiltered whey protein concentrate, Maltodextrin, Waxy maize starch, aroma (cream vanilla, cream), thickener (xanthan gum), sweeteners (Sucralose, Acesulfame K). High-quality whey protein concentrate (WPC), natural version, ie. Without flavors, emulsifiers, stabilizers and sweeteners. Top-quality, clean the WPC! 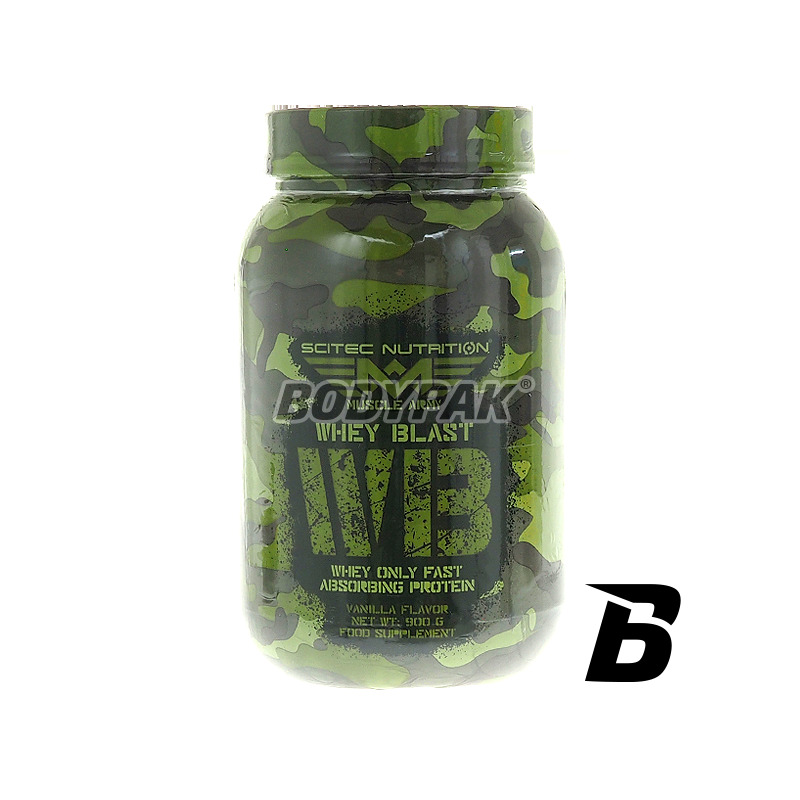 Organic protein derived from whey with a high concentration of protein per serving. Natural flavor comes from the lack of any frills in the form of aromas and fillers. An ideal choice for those seeking support for their diet. Good solubility!